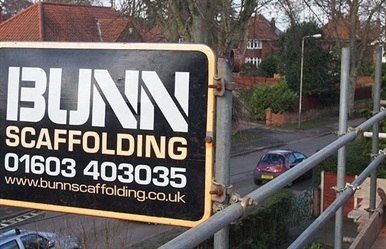 Bunn Scaffolding and Roofing are a family business with over 40 years experience working in the building, roofing and scaffolding industry. 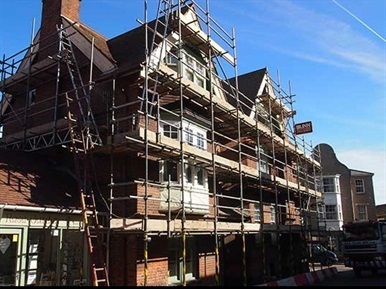 Bunn Scaffolding are scaffolding specialists in Norwich, Norfolk. 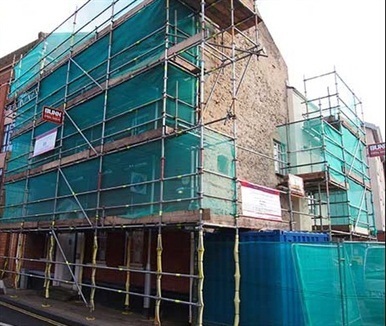 Bunn Scaffolding are a CITB registered company with over 40 years experience who specialise in all types of scaffolding from domestic premises to large commercial sites. Father and son team Alan and Andrew Bunn have between them 65 years experience in the construction industry in East Anglia. 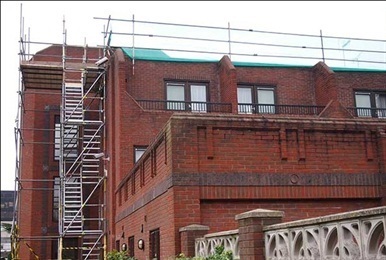 Specialising in reroofing and scaffolding services for private and commercial customers throughout Norfolk and Suffolk. Being an established family led business you can rely on our long standing reputation for quality workmanship, fair quotations and fast and friendly service. 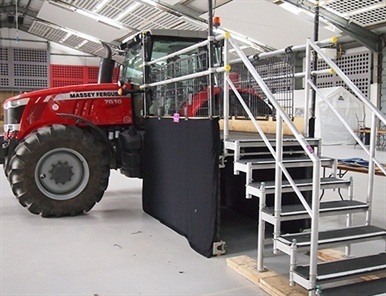 Please call us now Andrew on 01603 403035 for your scaffolding requirements and Alan on 01603 426631 for all roofing enquires.